New Delhi, 19 April: The Aam Admi Party (AAP) demand to hold the Delhi elections has reached a dead end after the Supreme Court said the final decision whether to hold the poll squarely lies with Lt. Governor Najeeb Jung. In its observation the Apex Court refused to give an order on the issue on April 17. It made it clear it could not impose on him or the President of India what and when any decision in this regard is taken. Earlier, during a resumed hearing on a Writ petition by the AAP challenging the Delhi Assembly in ‘suspended animation’, before a two judges Apex Court Bench, both the Congress and BJP opposed the dissolution of the Assembly. The Congress took the stand it was not in public interest to hold frequent elections for short durations. The BJP on the other hand took the stand the party will decide what course it will take once the Lt. Governor decides to call it for consultation. Both the parties asked the court to dismiss the AAP petition. The next hearing will take place in two weeks. The absence of a government in the country’s capital has already slowed down many development projects. The BJP seems to be waiting for a change at the Centre to take political advantage in any future Delhi elections. 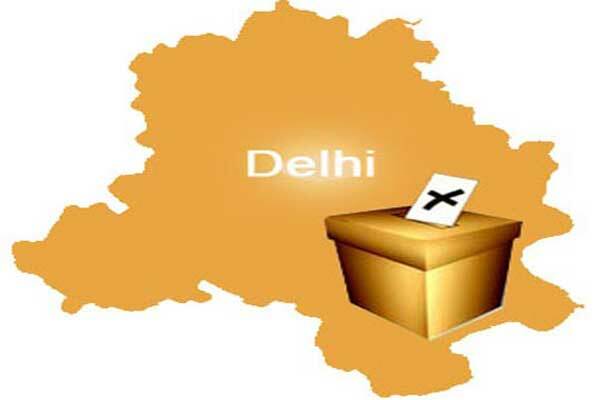 The results of the seven Lok Sabha seats here in the recently held elections, analysts feel, may also determine the fate of the next Delhi Government. In the 70 member Assembly, the AAP with 28 seats and the outside support of 8 Congress members had formed a government on December 23, 2013. It later quit in 49 days after the House failed to pass the Lok Pal Bill. In the suspended House the BJP has 31 seats, and the support of one Akali member. One member belongs to the JD-U. 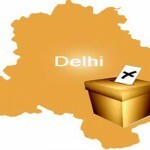 Any fresh elections in Delhi can only happen if the Lt. Governor scraps the ‘Suspended animation’ of the Assembly dissolving the house and ordering a new mandate.